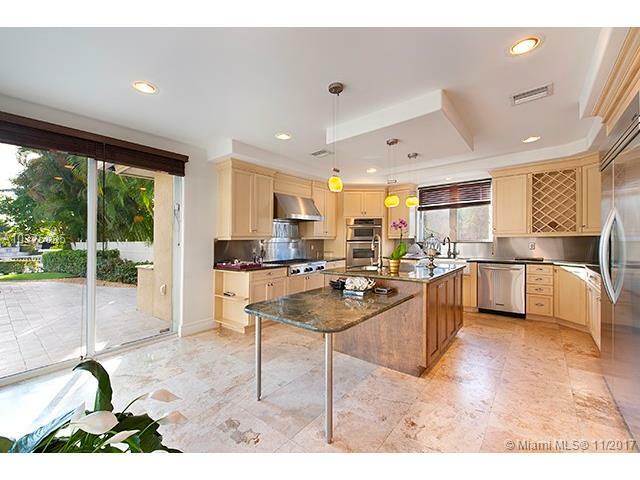 EASTERN SHORES 1ST ADDN 3464 NE 167 ST NORTH MIAMI BEACH. 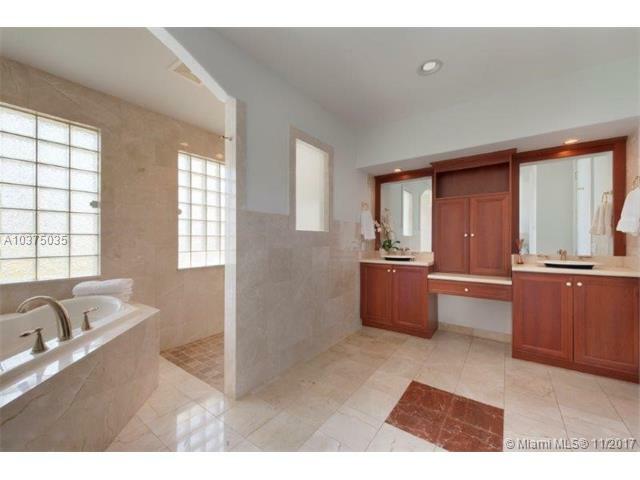 DRASTICALLY REDUCED. 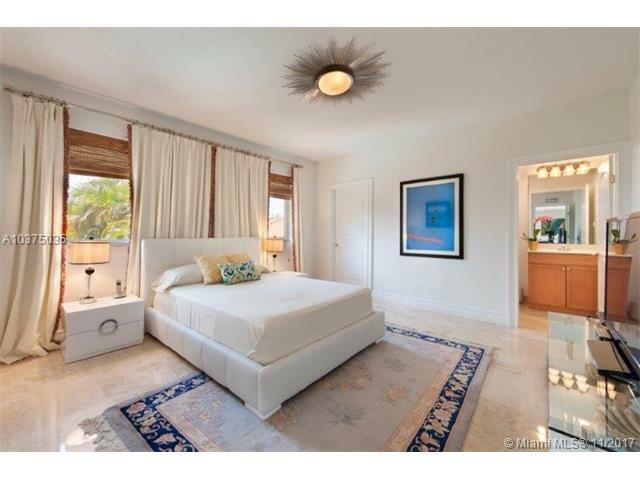 $190,000.00 REDUCTION. 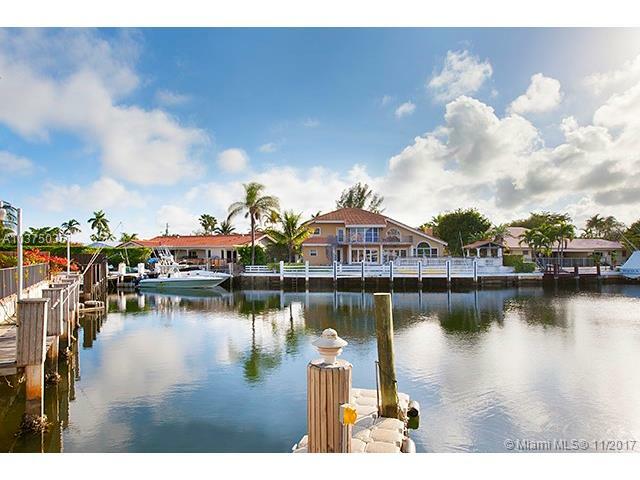 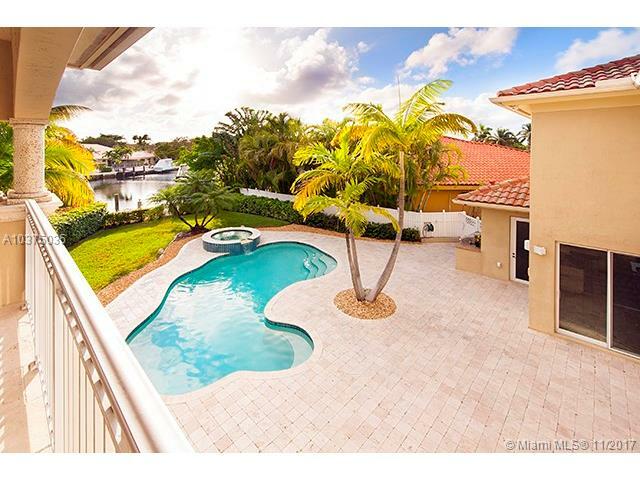 Exceptional 2 story waterfront home on an oversized 13,414 sf lot w/ 28 ft dock. 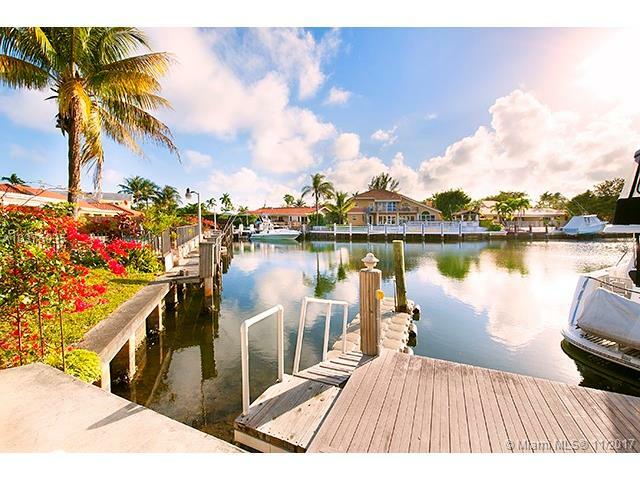 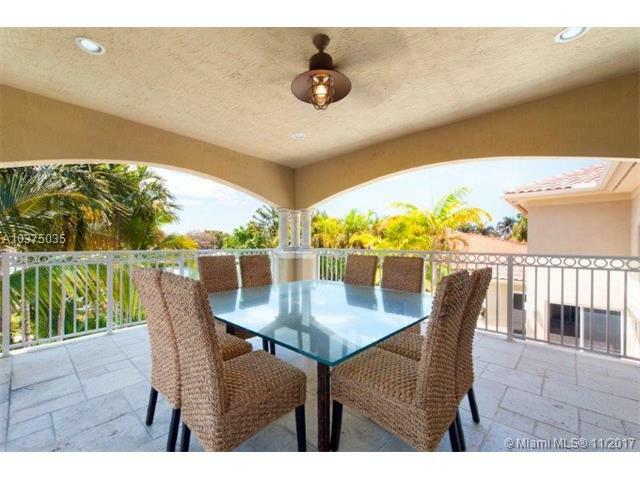 Located in the guard-gated community of Eastern Shores. 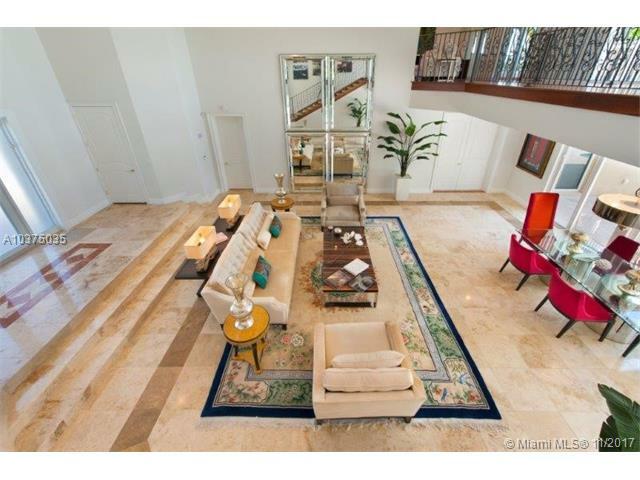 Offering unique luxe living & incredible indoor/outdoor space for entertaining. 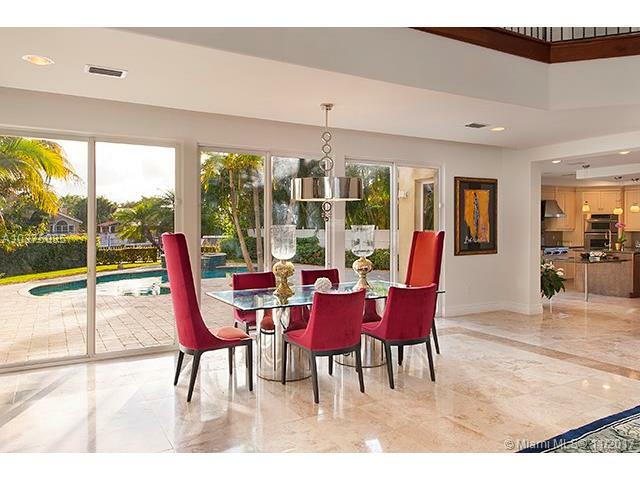 Double height entry foyer leads to formal living room, formal dining room and chef's gourmet custom kitchen w/ exotic granite countertop and custom cabinetry. 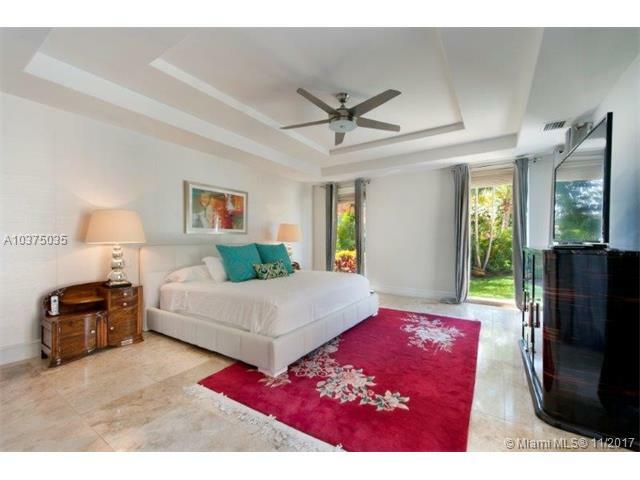 Featuring 4 bedrooms w/ sumptuous master suite w/direct pool and garden views, 5.5 bathrooms, family/media room w/ mini-bar, terrace, 2 car garage, lush garden, heated pool w/ Jacuzzi, outdoor kitchen & lounge area. 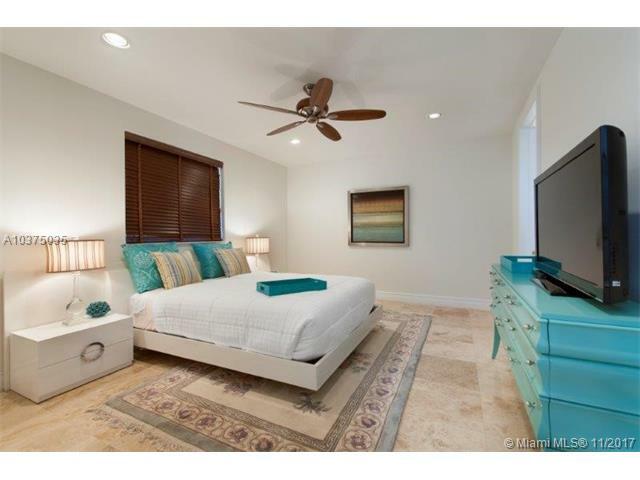 Built in 2003 with many custom features throughout. 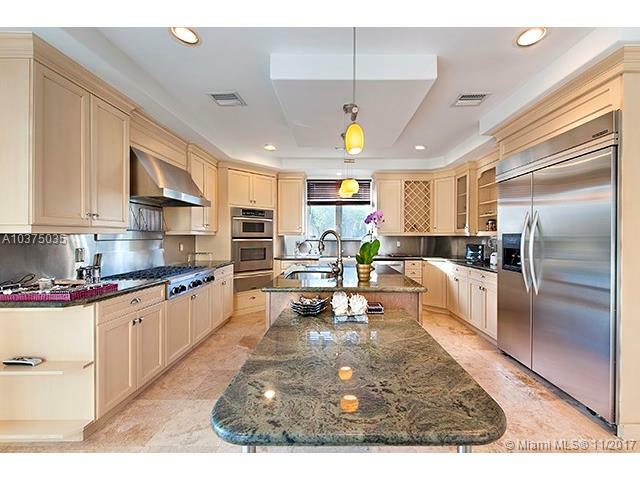 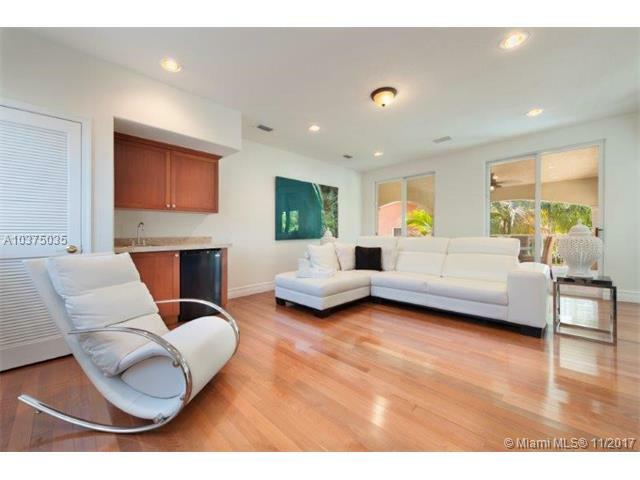 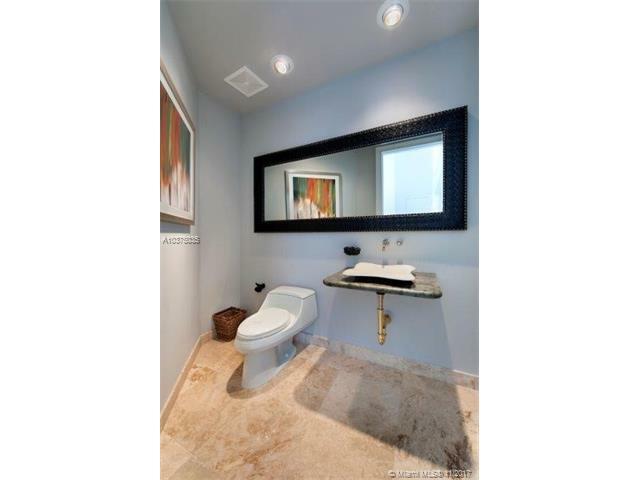 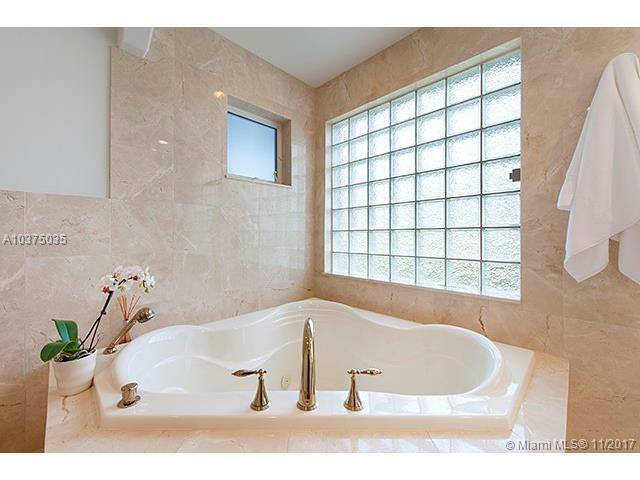 If you are interested in buying property located at 3464 NE 167 ST, North Miami Beach, FL 33160, call us today! 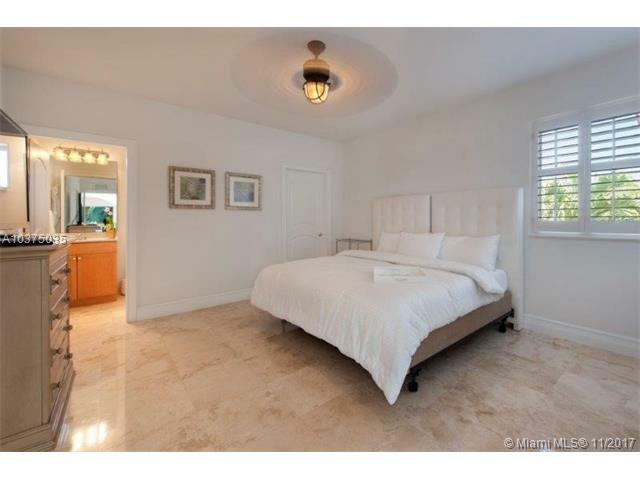 Sale price is $ 1 995 000 ($ 500/ft²).